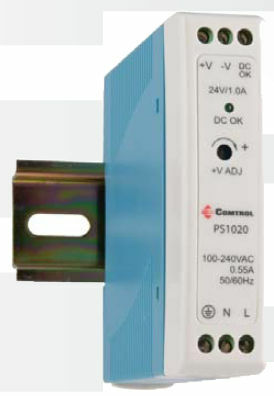 This rail power supply has a slim structure. It features a universal AC input and extended working temperature. This item is protected from short circuit, overload, and over voltage. It also has a built-in DC OK active signal. This product is also provided with power-on LED indicator and air convention cooler. This product is 100% fully tested.